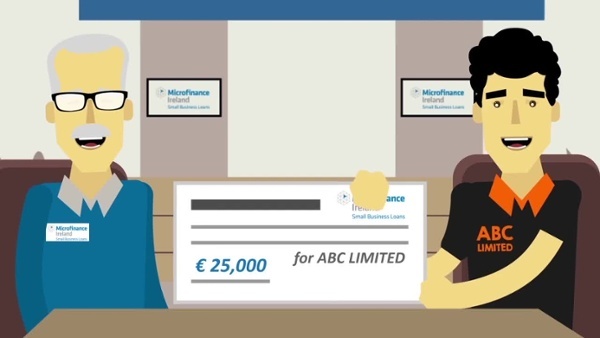 Here at Microfinance Ireland, helping businesses succeed and creating jobs is at the heart of what we do. As well as providing loans to small businesses, we can provide you with valuable information to give you the best chance of success when starting and growing your business. The following Blogs cover off the key elements when starting and/or growing a business such as managing cashflow successfully and getting the right funding for the business. This information is particularly relevant to businesses that are just starting out or maybe have just recently started trading.